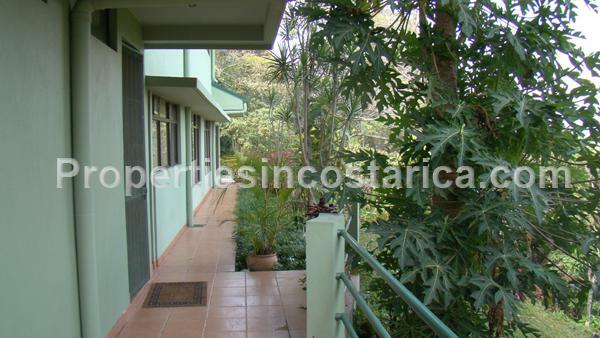 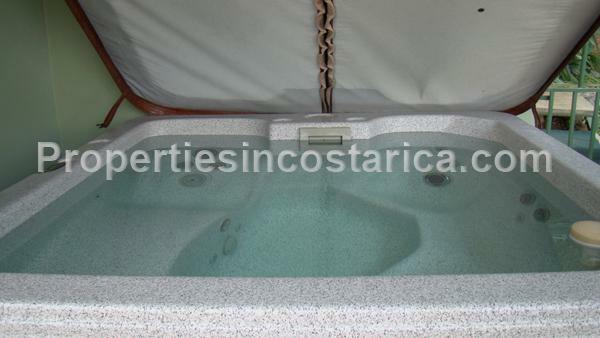 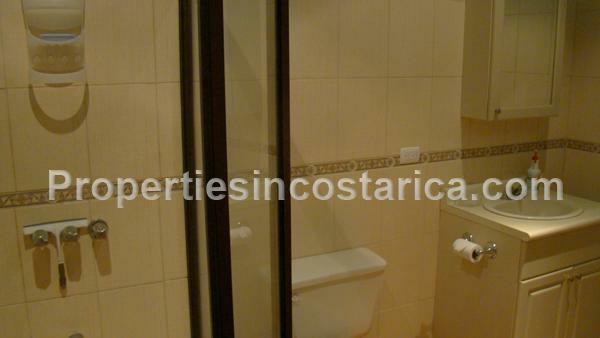 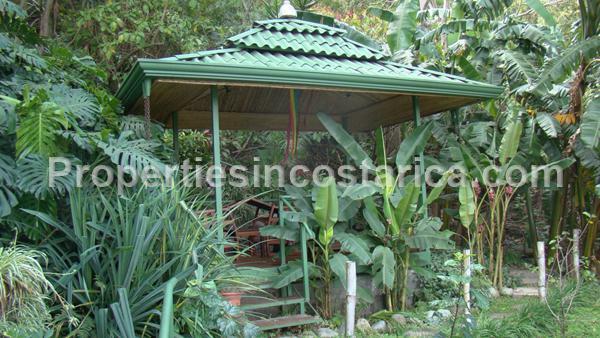 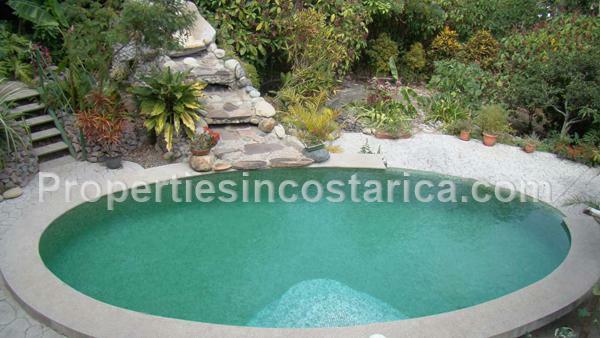 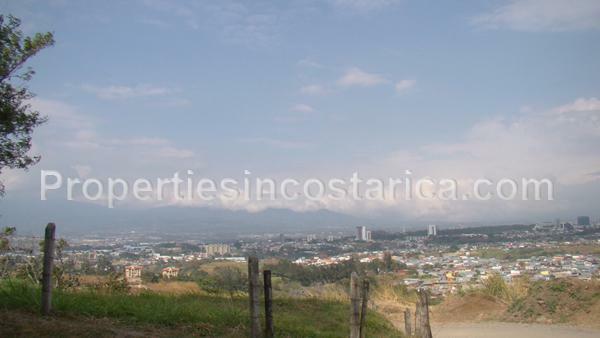 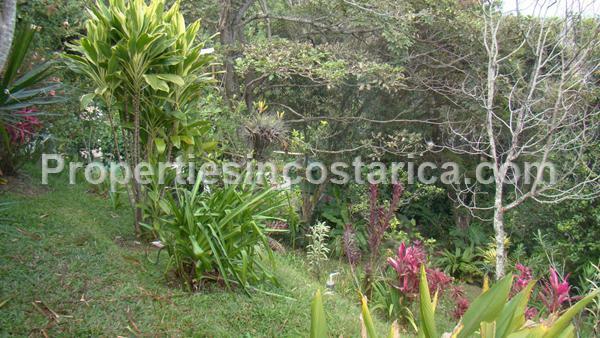 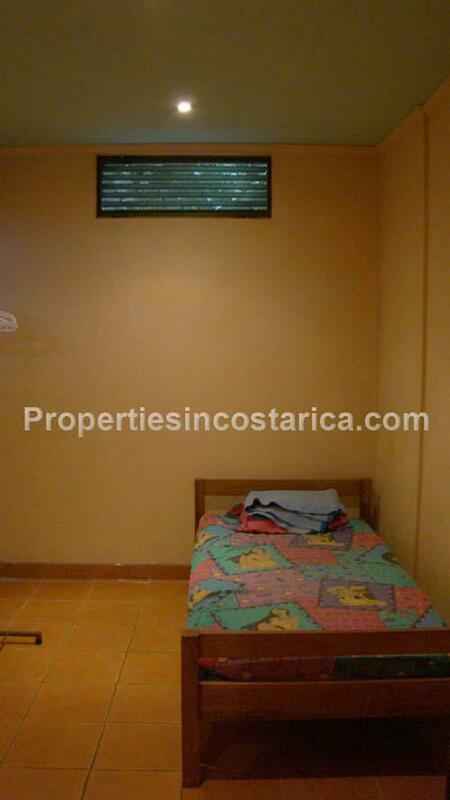 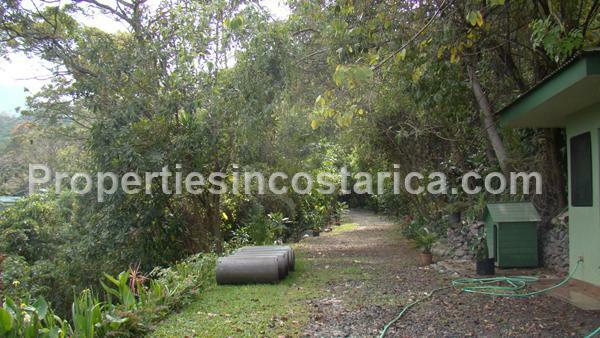 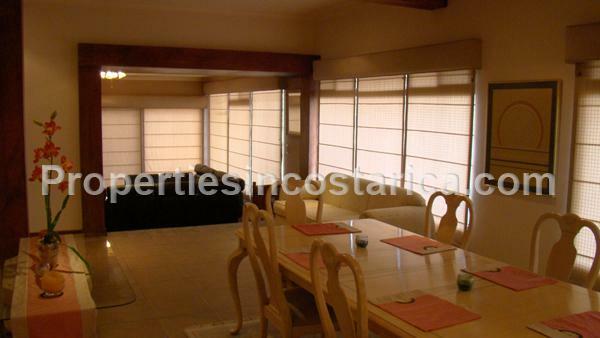 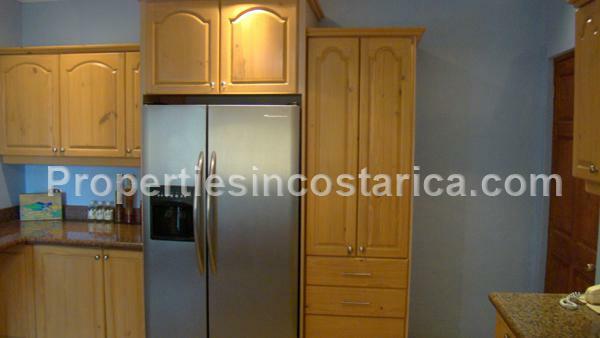 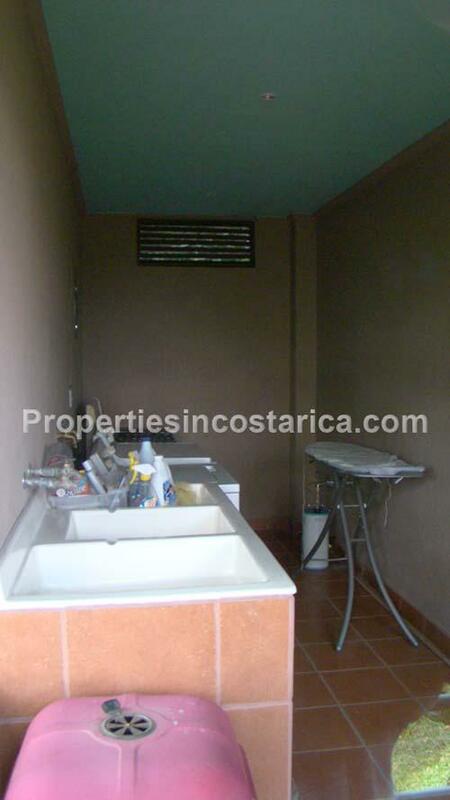 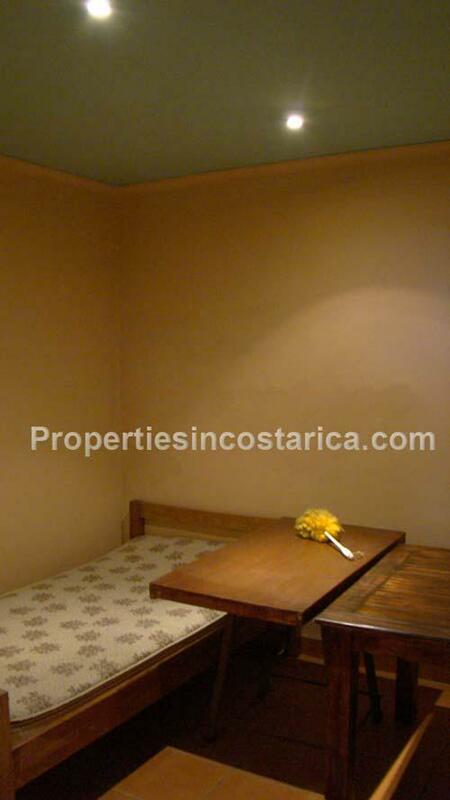 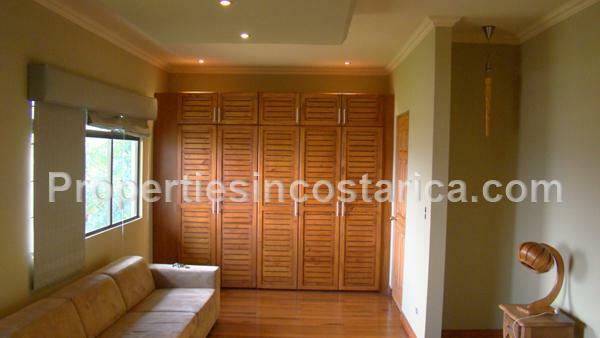 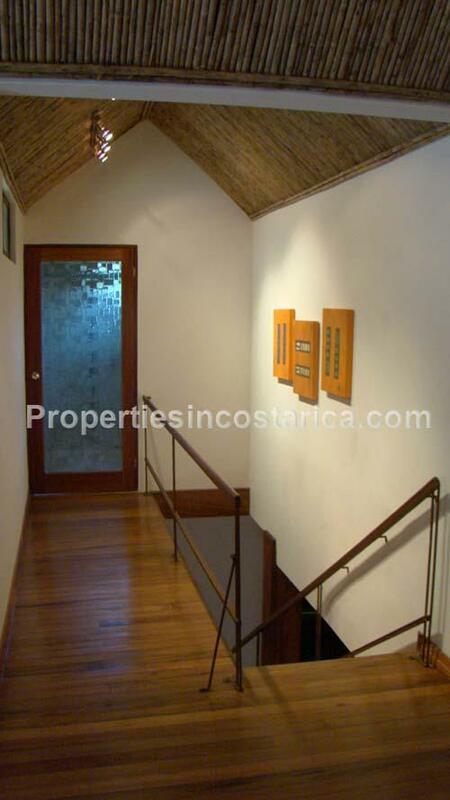 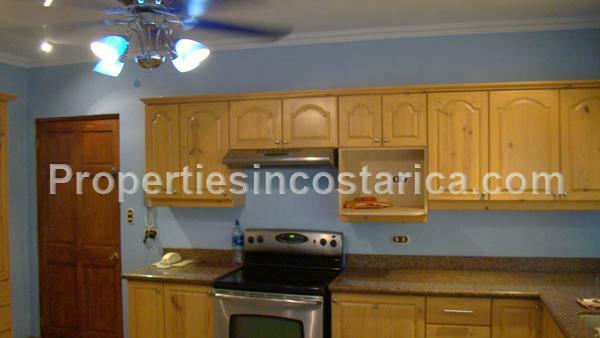 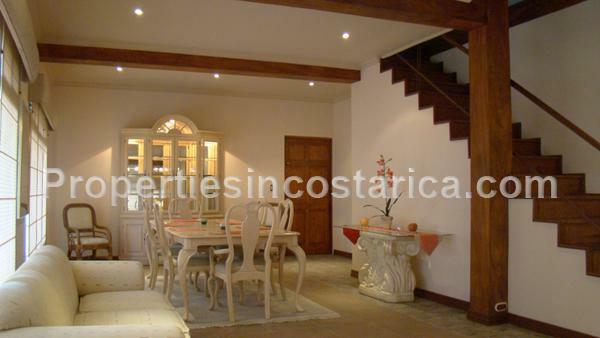 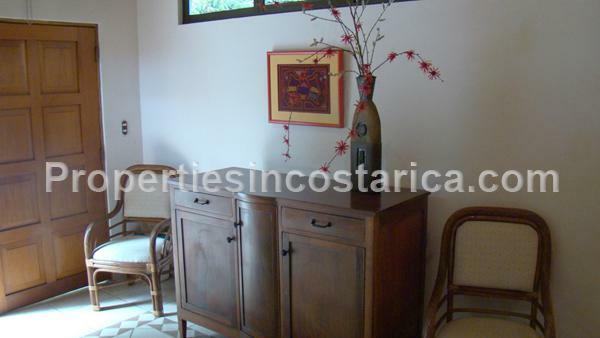 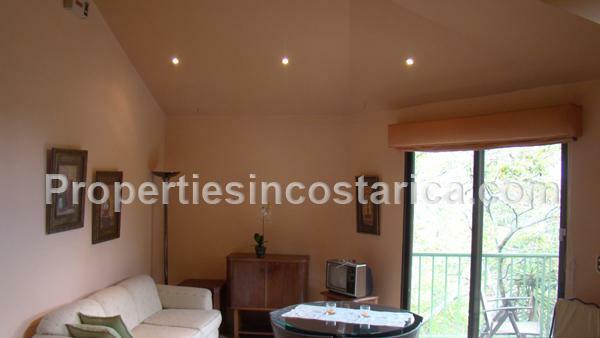 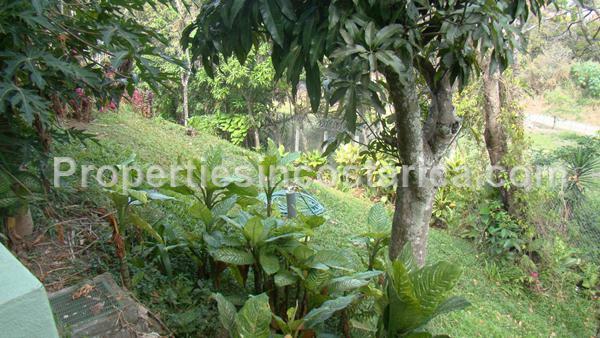 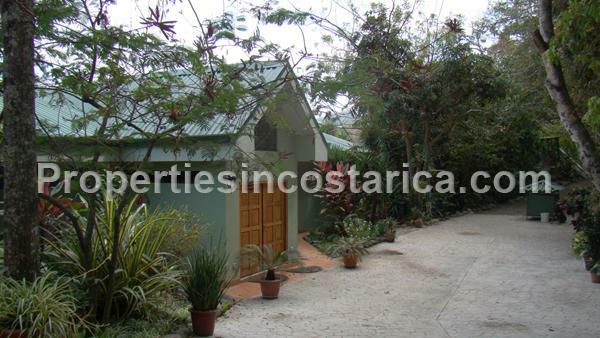 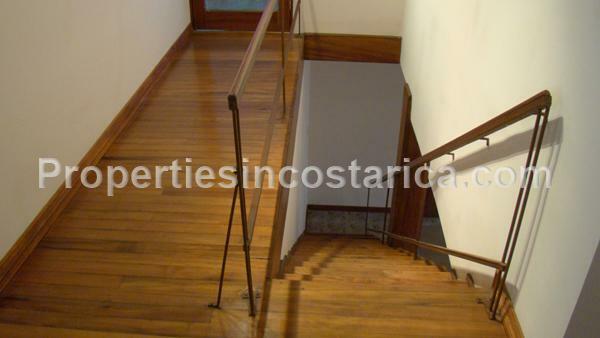 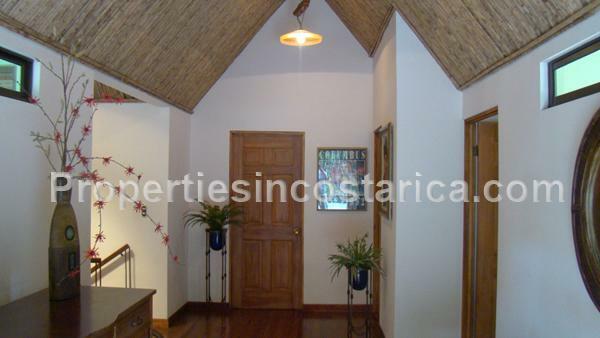 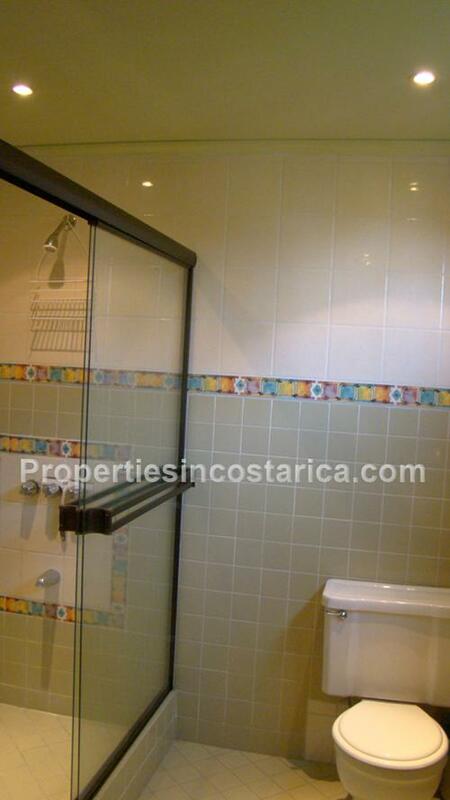 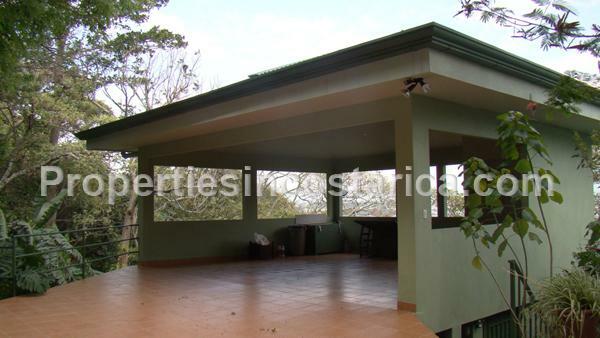 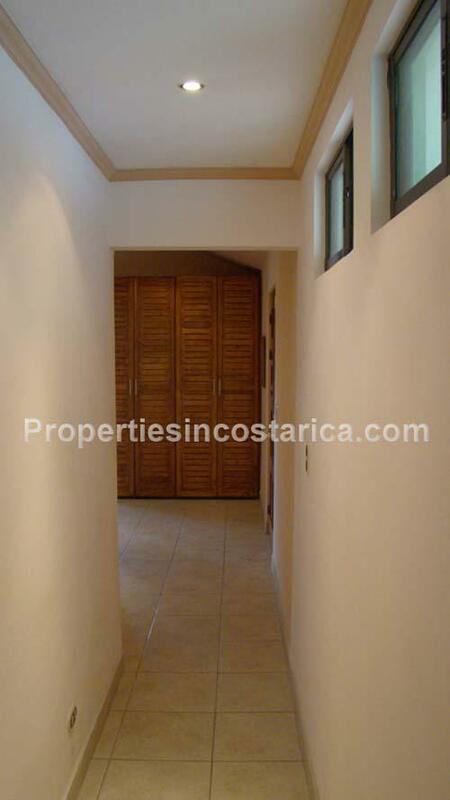 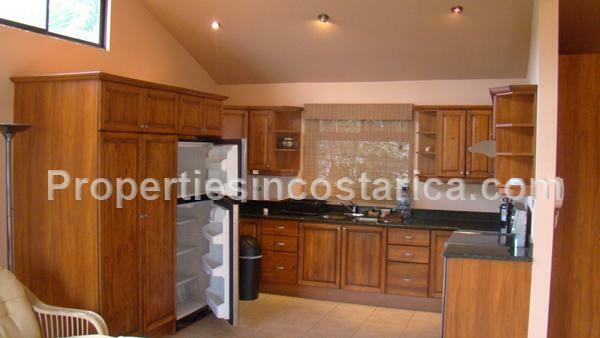 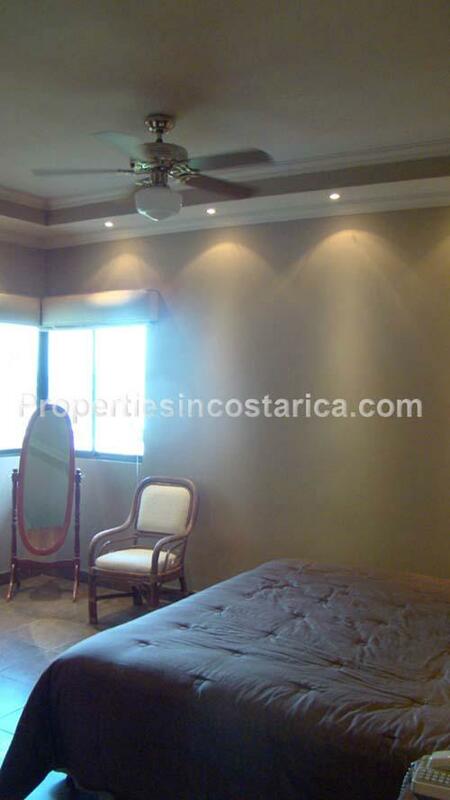 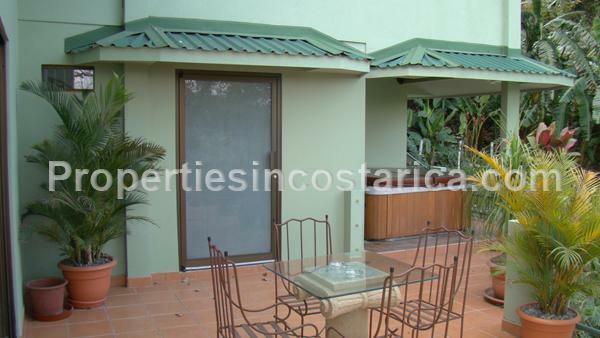 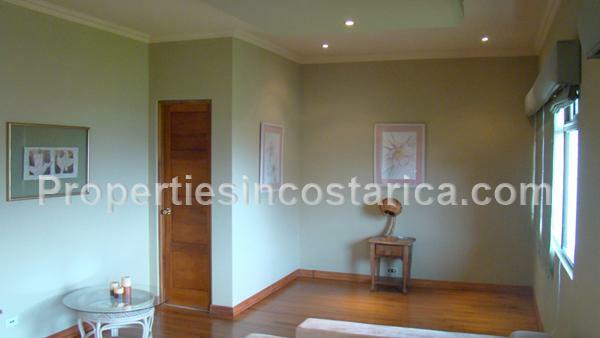 Located 15 minutes away from San Jose city in the beautiful neighborhood of Bello Horizonte. 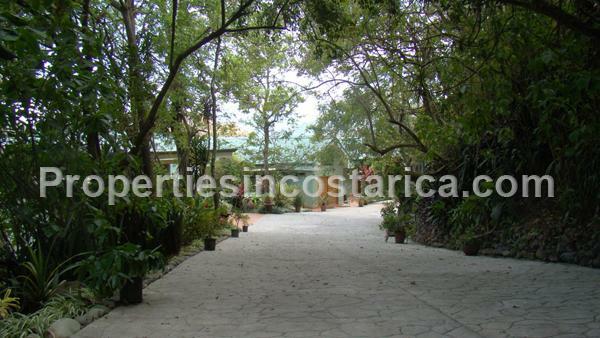 This secluded property is well hidden from any close neighbors and traffic, this property will give you a new tropical world to discover. 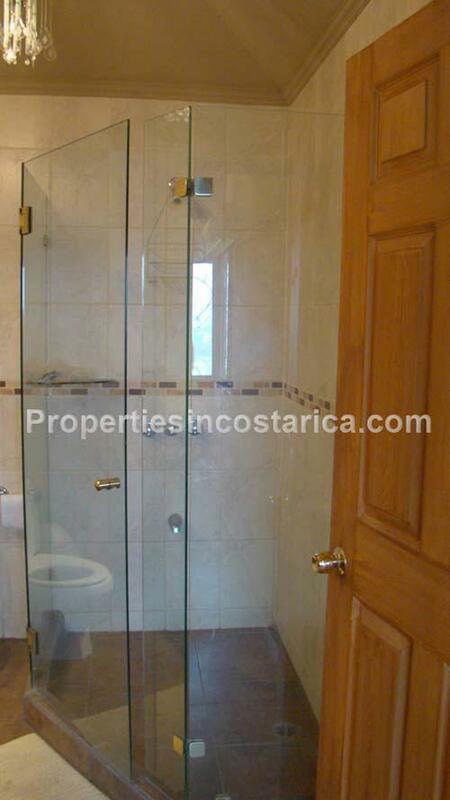 There is still room in the property for more building sites if desired. 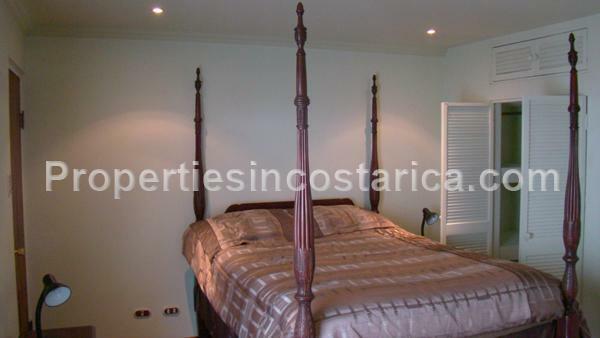 The property has 6 bedrooms and 4.5 baths.